We depart Darwin and begin the 4 Day Kakadu Arnhemland & Gunlom Tour visiting The Warradjan Cultural Centre at Cooinda. After the Cultural Centre you will join the world famous Yellow Water Cruise on the Yellow Water Billabong. 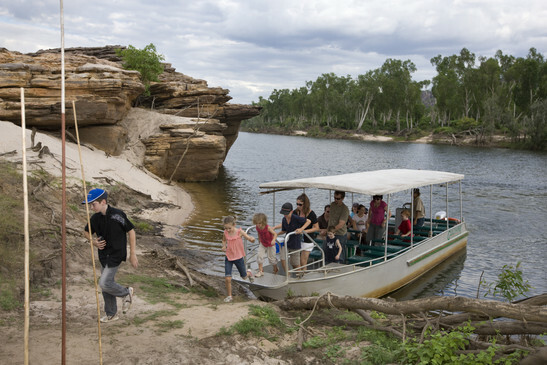 Search for crocodiles and the colourful range of birdlife that inhabits this area of Kakadu National Park. 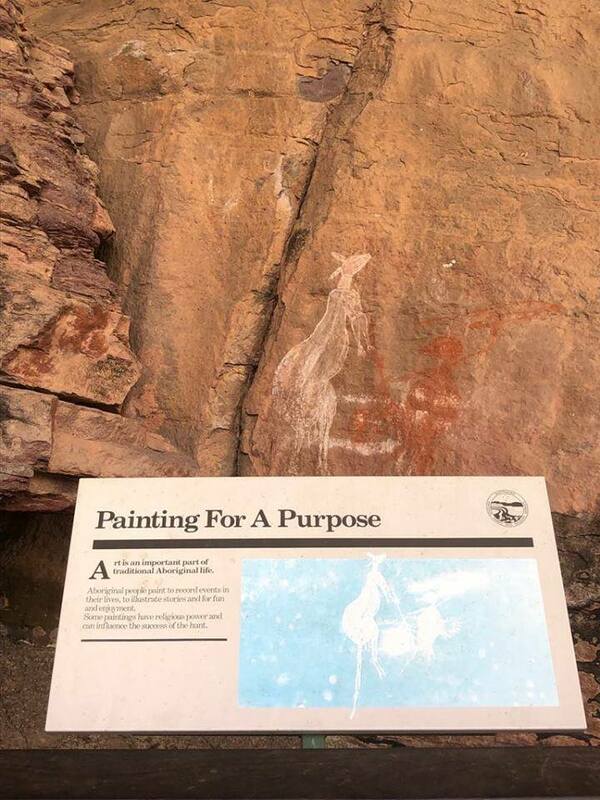 After lunch it is onto Nourlangie Rock Art Site and Lookout where you will view the ancient rock art galleries. (lunch included). This morning we depart Jabiru by 4wd and head out towards Cahill’s Crossing that will takes us to the other side of the East Alligator River which separates Kakadu from Arnhem Land. The spectaular scenery includes escarpment county, sandstone outcrops, forests and billabongs. 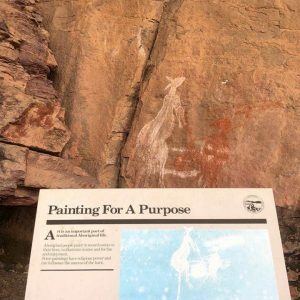 You will visit places that are inaccessible to most, including ancient rock art and sacred sites. Learn about land ownership, bush skills, hunting, food gathering and bush tucker preparation. (lunch included). 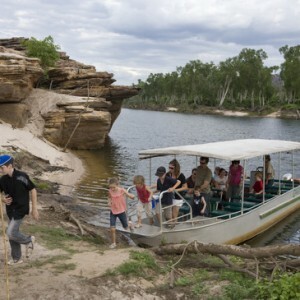 Sit back and relax as your guide takes you through the southern end of the World Heritage listed Kakadu National Park. 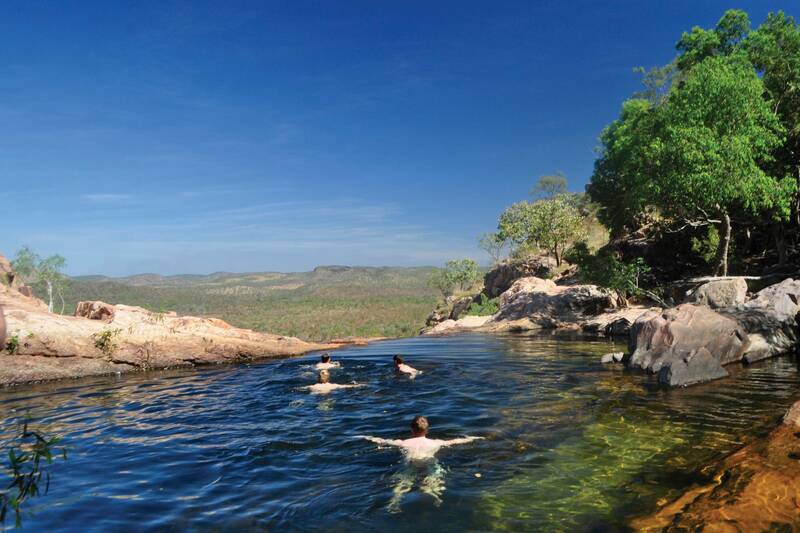 The tour visits the world famous Gunlom Falls and the stunning Ikoymarrwa Rock Pool. Finish the day with drinks and canapes by a private billabong. Gunlom plunge pool is a magical combination of seasonal waterfall and serene plunge pool. (lunch included). This morning we will visit Ubirr Rock Art Site and Lookout to view aboriginal rock art and take in the views over the floodplains. Then we will join the Guluyambi Cultural Cruise where your indigenous guide will provide an insight into their culture, including mythology, the abundant food chain, as well as bush survival skills. With permission of the local people we go ashore on the other side and once again find ourselves in Arnhem Land. (lunch included). All prices are per person, land only. †Single passenger must pay the single price. 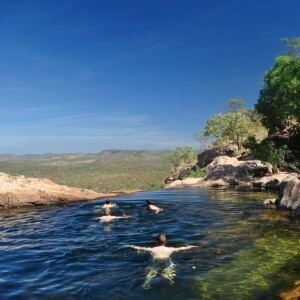 Kakadu National Park entry fee is included. Children under 8 yrs are not permitted on this tour. Child age is 8 – 15 yrs. If you are travelling with children and would like to see some off road water hole / fall areas please contact us for alternative tours.